The packaging is so good! SO jealous of your gorgeous cheekbones! 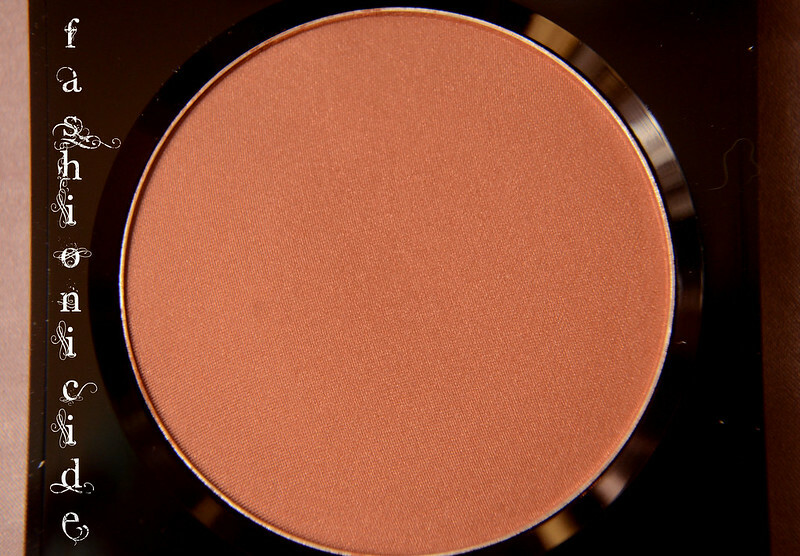 Oo, I love Bronzer! But I prefer the ones with a red undertone to the more orange ones. I love a dark bronzer so this seems right up my street. That packaging is obviously fabulous too! Lovely pictures! I have only started contouring so really am a beginner! I use the Sleek Contour kit but this does look nice! You are so ridiculously beautiful!!! I love that the Kabuki has a cap... That is a must! I need a master class in contouring I have no clue!! I like bronzer but only to add a little colour all over. Your contouring looks really good! !